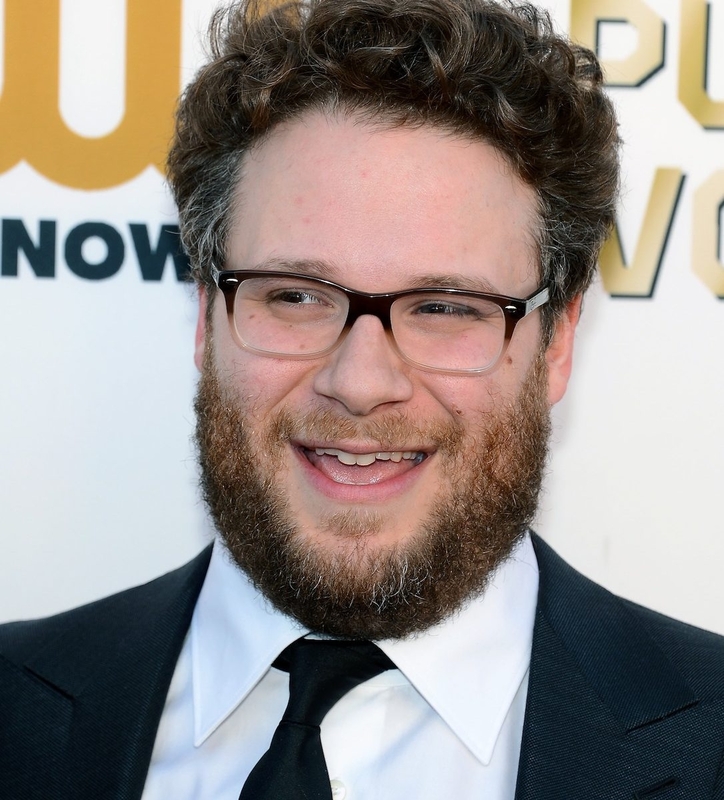 Comedy team extraordinaire and longtime friends Seth Rogen and Evan Goldberg are at South by Southwest Film Festival in Austin, Texas for the screening of “Neighbors.” The movie is about new parents (Rogen and Rose Byrne) who move in next door to a frat house headed by Zac Efron. The Hollywood Reporter chatted with the pair about growing up on screen and off, Alzheimer’s, and the N-word. And, of course, it wouldn’t be a Rogen/Goldberg interview if things didn’t get a little Jew-y. A lot of jokes in Neighbors really hit close to home. Like the one where Rose Byrne goes off on you during a crisis for wanting to call your mother. Rogen: It gets a bigger laugh than I’d like. I know there’s not that many Jews in the audience. It’s like oof, but it’s so funny I can’t stop it. We bet the joke will play just as well in New York and Miami.